In mid-September, surveillance cameras at Pocatello High School in Idaho caught what paranormal investigators are calling a human-looking figure wandering the halls during the winter break. During the video, lights repeatedly act strange and flicker on and off before the arrival of the figure. Then the figure makes its appearance outside of the men’s restroom. This knocks out the whole ghost theory. Pocatello High School has been around since 1917. Over the years it’s been more like Sunnydale with stories of weird activity from suicide pacts to shadow figures to a mysteriously playing piano to the ghost of a drowned boy who died in the school’s pool. Paranormal investigators were called in to look over the security footage. While excited about the footage, they can’t determine what it is. Shadow figure? Prank-playing science teacher who discovered invisibility? Predator? Sue Richards? No one’s sure what strolls the halls of Pocatello High…but now it’s been caught on camera so let the hypotheticals begin! Best part of the story for you long-time fans of Weird Things? The paranormal group is called SPIRO. Now there’s a site where you can call them out for lying or freak yourself out a whole lot more when you realize that they’re not joking about someone dying in the place where you’re holding what was supposed to be a fun Halloween seance. 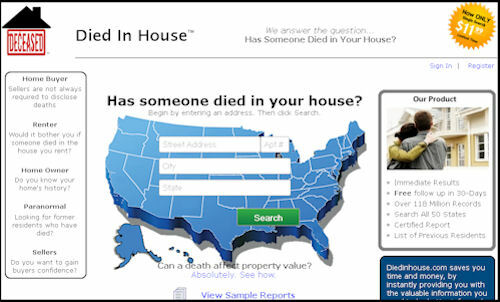 DiedInHouse.com is a site that can tell you whether or not someone died in a particular home. In some states it’s not required to reveal whether someone died in the home you’re about to purchase or rent. Charging $11.99 per search is a little pricey for most but for those people who keep hearing footsteps in the middle of the night or keep wondering why the cabinets in the kitchen open and close by themselves? That might be the best twelve bucks they ever spent. UPDATE: Yeah, this one is malarkey. 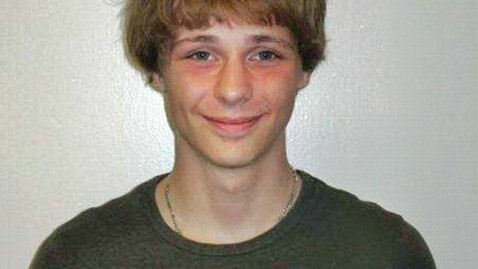 The boy was identified as a Dutch runaway. None of his story was true. In a last attempt at trying to identify a mysterious young man that wandered from the woods in Berlin, police have decided to release several photos of the youth nick-named ‘Forest Boy’. It’s been almost a year now since German authorities picked up the mysterious guy everyone simply calls ‘Forest Boy’ or ‘Ray’ as he’s called by officers and still no one has come forward to claim him as family or friend. For those who aren’t quite up to speed on ‘Forest Boy’? He strolled into Berlin from the woods surrounding the capital city about a year ago claiming that he’d been living out there for about five years. Forest Boy speaks very good English, doesn’t have any kind of record on file, was born in 1994 and claims that his parents are dead; his mother in a car crash and his father died after he fell over last August. Forest Boy continues to baffle police as to where he came from or who he is. 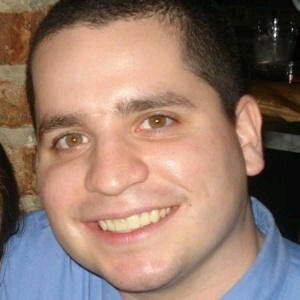 Many authorities, including police cheif, smell a hoax and the search continues for his identity. Eventually ‘Ray’ will have to be let go from the housing project that he’s currently living in. “At some time he will have to be given a family name, a nationality and an official date of birth — that is the law in this country,” said Thomas Neuendorf of the Berlin Police. 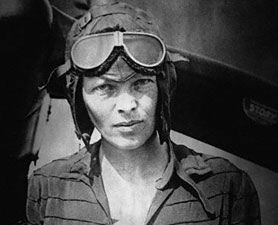 On July 2, 1937 Amelia Earhart and her navigator Fred Noonan set out in Earhart’s plane, the Electra, to circumnavigate the world at the equator…and vanished. Their disappearance has been mentioned in everything from historical documentaries on plane crashes to shows about the paranormal where conspiracies abound about shadowy government projects and even alien abduction. While most people agree that the Electra simply ran out of fuel, The International Group for Historic Aircraft Recovery (TIGHAR) has spent the last twenty-four years and nine expeditions to Earhart and Noonan’s last known location in an attempt to find out exactly what happened on that historic journey around the world. In 1940 artifacts surfaced, renewed interest in the search and were then subsequently lost leading to rumors of a government cover-up and a slew of conspiracy theories. 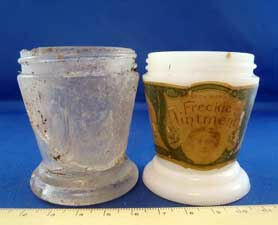 Recently, pieces of a significant artifact, an anti-freckle cream jar (Earhart had freckles and it was well known that she wasn’t happy about it) turned up. Now, armed with new technologiy, preparations are underway and another expedition is about to commence. TIGHAR is hoping that this search will reveal all of the missing pieces to this seventy-five-year-old mystery. As of this writing, TIGHAR is in the midst of a three day symposium discussing the flight, its disappearance and what may have actually happened in the final days of a trip that’s still yet to reach its conclusion. Weird Things Live: Hunting the Night Creeper from Andrew Mayne on Vimeo. Check out our photos of the scene on Flickr. Weirdthings Investigates: Coral Castle, you can come too! Saturday, May 9, join us as the Weirdthings crew hits up Homestead, Florida to investigate Coral Castle. Coral Castle is made up of over 1,100 tons of Coral Stone. Amazingly the entire project was quarried, cut, carved and put in place by one man, a Latvian immigrant named Edward Leedskalnin. Leedskalnin apparently built the castle as a tribute to his fiance who left him the night before their wedding. The mystery of Coral Castle is how Leedskalnin pulled it off all by his lonesome. Since he was very secretive about his work and nobody ever saw him in the middle of actually building the thing, speculation that he used paranormal means, such as levitation, to build the site abounds. It took Leedskalnin from 1923-1951 to build the thing. 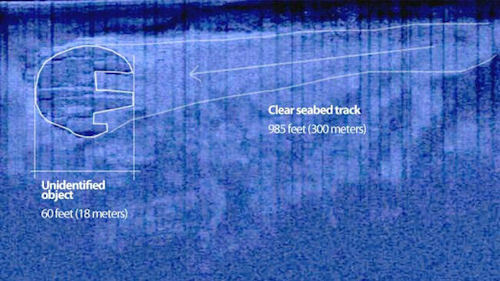 Investigation Info, after THE JUMP.